Siemczyno Palace Hotel is housed in a historic palace and offers guests a wonderful stay in historic surroundings. 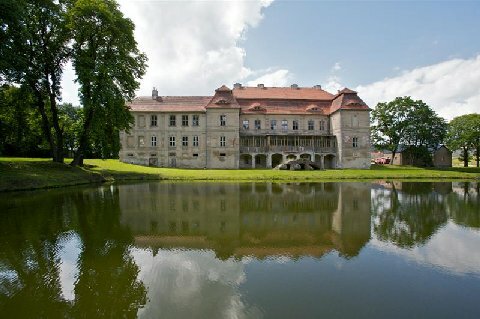 Park and palace complex in Siemczyno is one of the few remaining today assumptions baroque garden in north-western Poland. Quiet neighborhood, beautiful nature, great views are just some of the advantages of the hotel area. The surrounding area is surrounded by forests and lakes, where guests can enjoy the beautiful views. 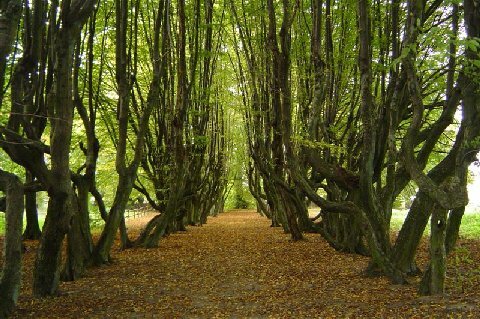 In the area guests will find a number of hiking trails, hiking and biking trails. You can enjoy water sports on the lake, horseback ride, take kayaking, water skiing. 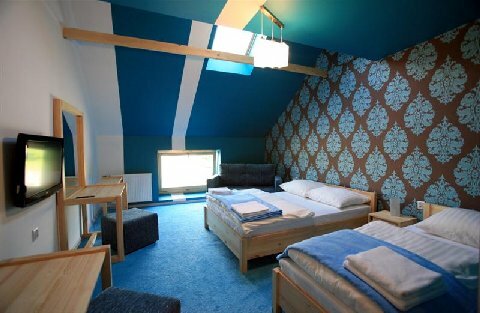 Guests will find well-equipped hotel rooms decorated in different colors. 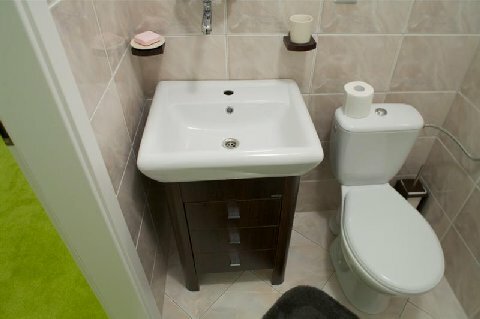 Each room has its own bathroom, is equipped with free hotel-type TV (14 channels), free internal telephone network, free online slot, free safe deposit box for valuables. 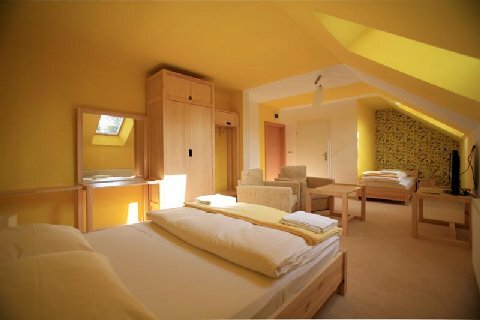 Guests can choose one or two-bedroom, 2 - 5 bed apartments. 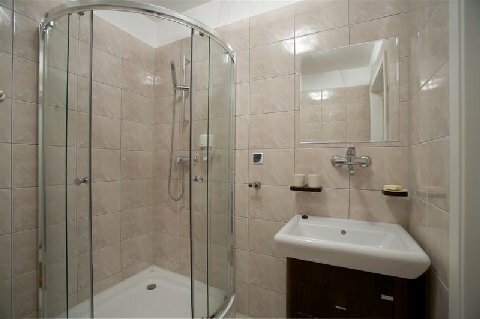 Each apartment has a separate entrance, one or two bathrooms (bath and shower or shower itself), and a kitchenette. Guests can enjoy a free, guarded parking. The hotel offers full board: breakfast and dinner. The restaurant offers delicious Polish and international cuisine. Guests can enjoy a delicious, healthy meals prepared with fresh local products.